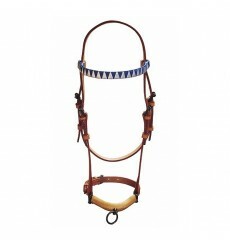 Arabian show bridle, with metallic fittings. Available in two colours: black or brown. 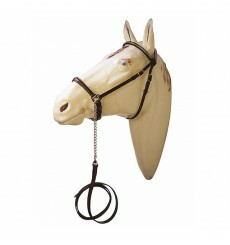 Horse bells for Hitch. Leather colour available black and light brown. 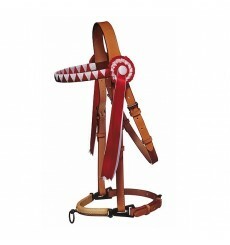 Marjoman show halter with standard browband. In black, brown and natural colour. 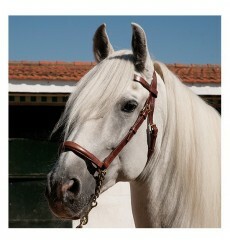 Show halter with ornamented browband. Available in black, brown and natural colours. 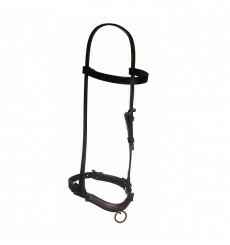 Marjoman show halter for horses, leather browband and leather lead. High quality. Hand Made in Spain. Black, brown or natural colour. 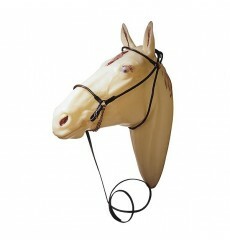 Chose your leather colour for your halter. Special show halter, ornamented browband and cockades. Available in black, brown and natural colour. 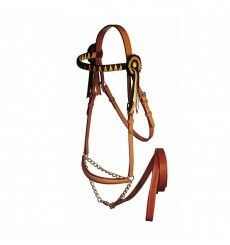 Special show halter for horses, with ornamented browband and cuckades, and leather lead. Available in black, brown and natural colour. 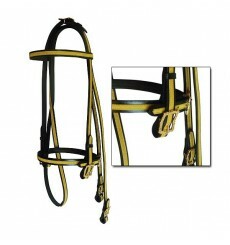 Show bridle with golden gallon. Black color.